I know a lot of you are wondering what this upcoming winter will bring. 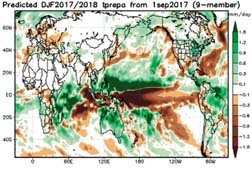 There’s a lot of talk about La Niña and what it could mean for Texas and surrounding areas. 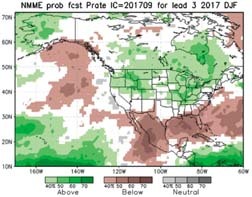 The latest ensemble of models continues to show a weak to moderate La Niña episode that may last through spring. 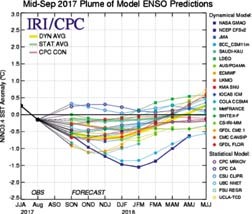 All of those lines below the “zero line” are indicative of the models forecasting a La Niña episode. Notice the darker shaded yellow line? 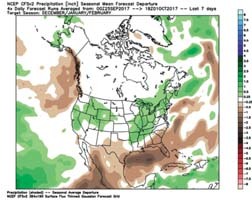 That is the mean forecast of all the models. It also tends to come back toward neutral territory by later in the spring.